CLIENT: Aid to the Church in Need International. 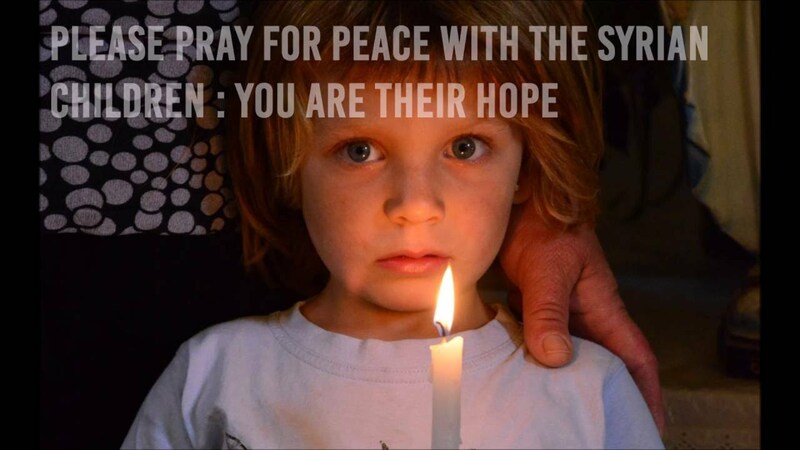 PROJECT: One Million Kids Praying is an AIN campaign that seeks to get a million children to pray the rosary for the children of Syria, innocent victims of a war that does not end. On the website www.millionkidspraying.org, in 6 languages, you can download a kit with the materials designed to pray with the children the rosary. You can also find a message for the children, a map to see in which parts of the world there are children praying the rosary and a link to download graphic material so that anyone who wishes can spread the campaign in parishes and schools.